Nowadays, a lot of the rock bands formed in the 90s have disbanded or disassociated. Not Puddle of Mudd, who’ve been at it since ’91. 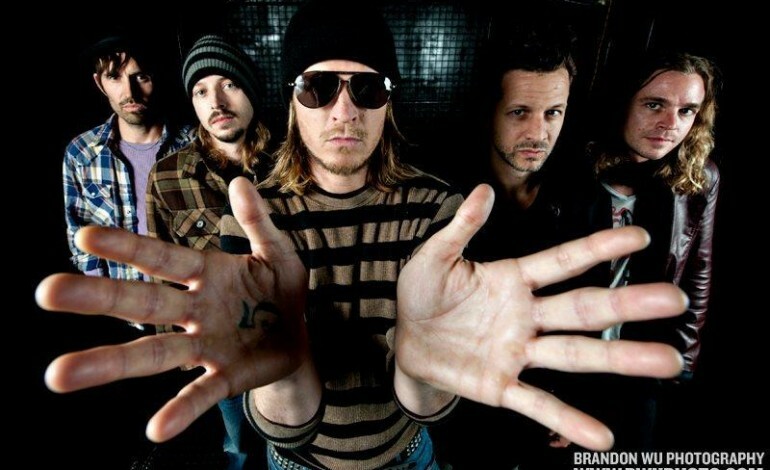 Always producing rock music that resonates with a wide audience, Puddle of Mudd has achieved quite a bit of mainstream and critical success throughout their careers. Even though they’ve faced a bit of controversy, the band is back performing. With five albums and a sixth on the way, they have no lack of material to play live for every fan to sing along with. One of the most notorious hits, “She Hates Me”, has resonated with every prepubescent boy that has every faced a breakup that ended with his former lover hating him. With a distinguishable sound and several Billboard awards under their built, Puddle of Mudd are sure to impress when they grace the stage of the Wire on the first of December. There’s nothing like ringing in the beginning of the best part of the year with some alternative rock and a trip to a great venue.